"My greatest thought in living is Heathcliff. . . . He's always, always in my mind: not as a pleasure . . . but as my own being." 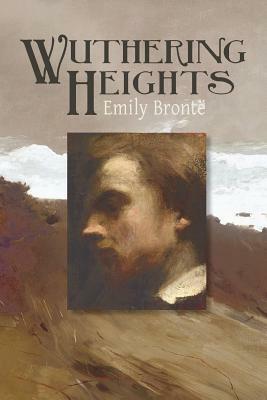 Wuthering Heights is the only novel of Emily Bronte, who died a year after its publication, at the age of thirty. A brooding Yorkshire tale of a love that is stronger than death, it is also a fierce vision of metaphysical passion, in which heaven and hell, nature and society, are powerfully juxtaposed. Unique and mystical, with a timeless appeal, it has become an essential classic of English literature. Newly designed and typeset by Waking Lion Press.